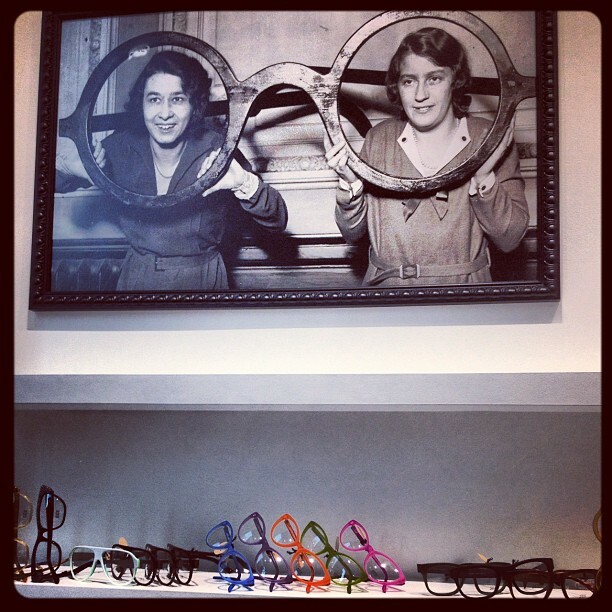 On Monday, I attended the SEE Eyewear grand opening gala in San Francisco. Stay tuned for for a recap post later this week! 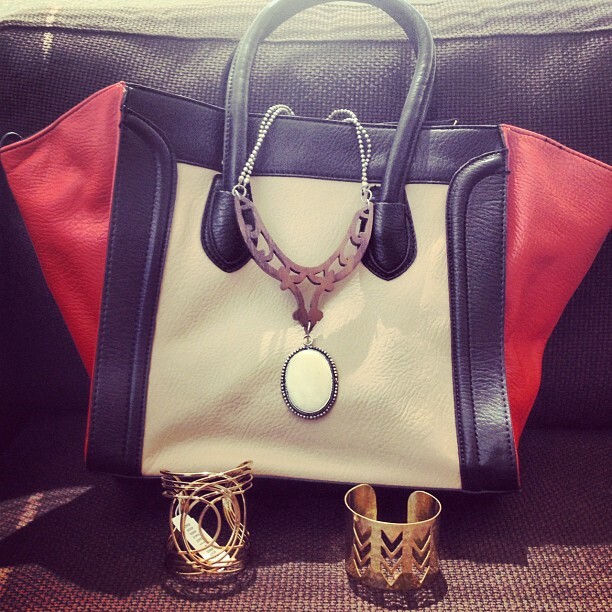 I received my third Little Black Bag this week and I was pretty please with the goodies I got! I love Zappos. Their customer service scored with me once again and they got these beauties to me in just two days! Love it! 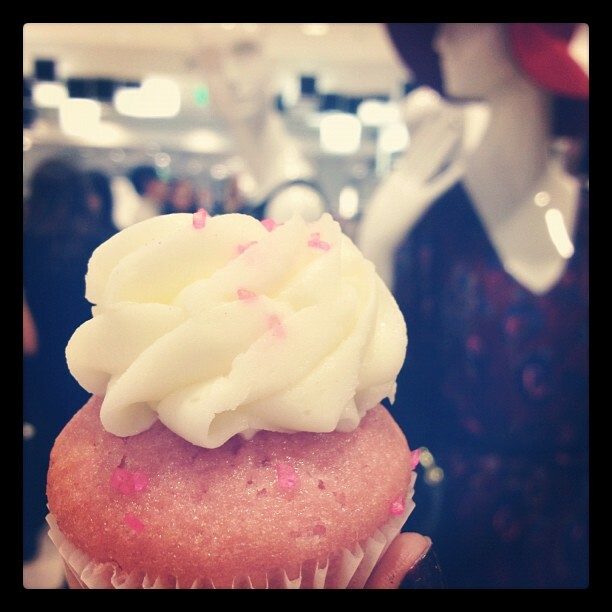 I tried the mini Pink Champagne cupcake at the Sifted table during the launch party for Nicole Richie's line at Macy's. I don't even care that those mannequins are in the background judging me because it was soooooo delish! 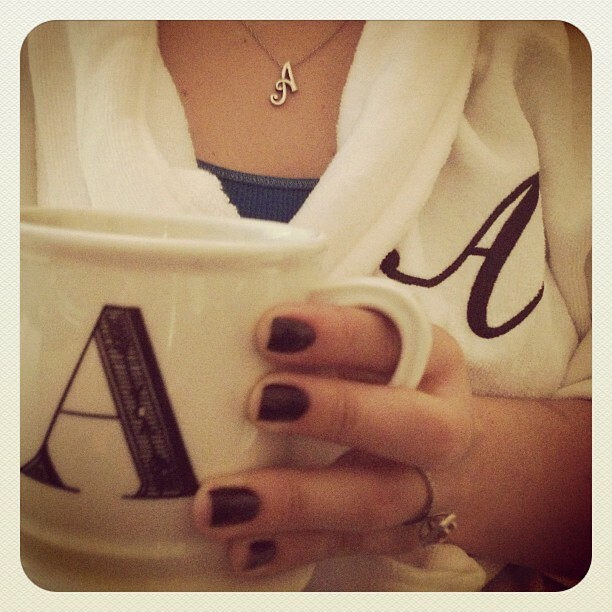 Getting ready for work the other day, I noticed I was wearing my monogrammed robe with my initial pendant necklace while drinking out of a monogrammed mug. It was so funny that I had to capture a picture of it! 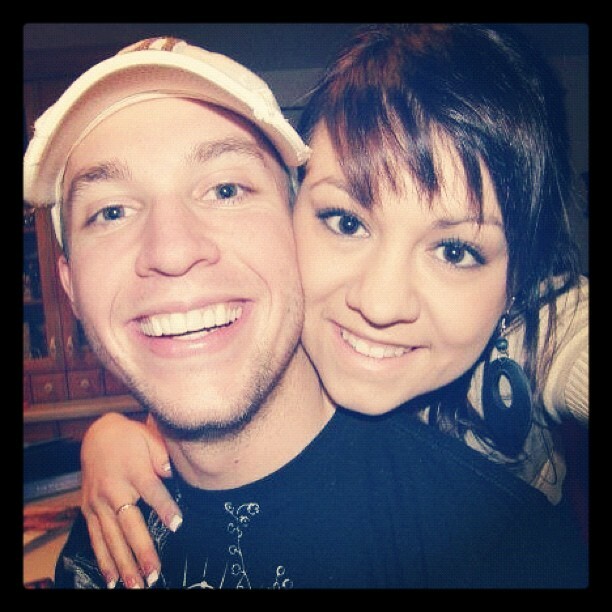 I decided to participate in the #throwbackthursday hashtag on Instagram with this little snap from the early stages of my relationship with my fella! Fun memories! One of my colleagues brought in macarons and, try as I might, I couldn't resist the beauty and deliciousness of these little treats! 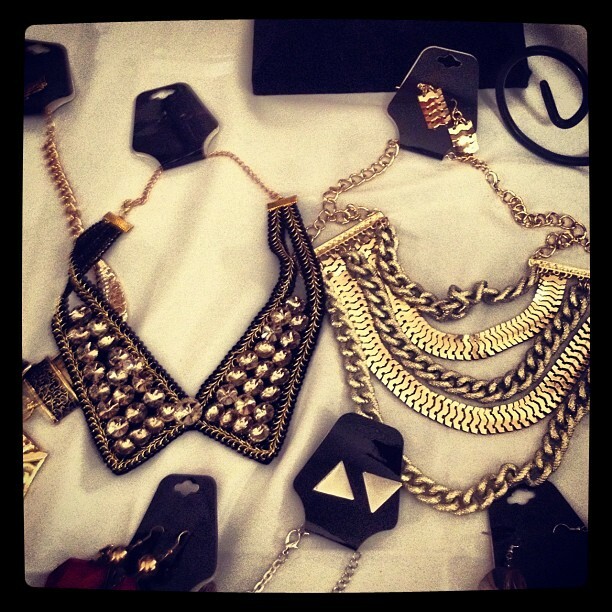 At Sassy City Chicks Fall Night Out, I spotted these gorgeous pieces at the Isha Couture table. I kick myself for not buying them! How fun - we are in the same area! Sift cupcakes actually started in the area that I live, and Pink Champagne is one of my favorite flavors. I also love (love!) 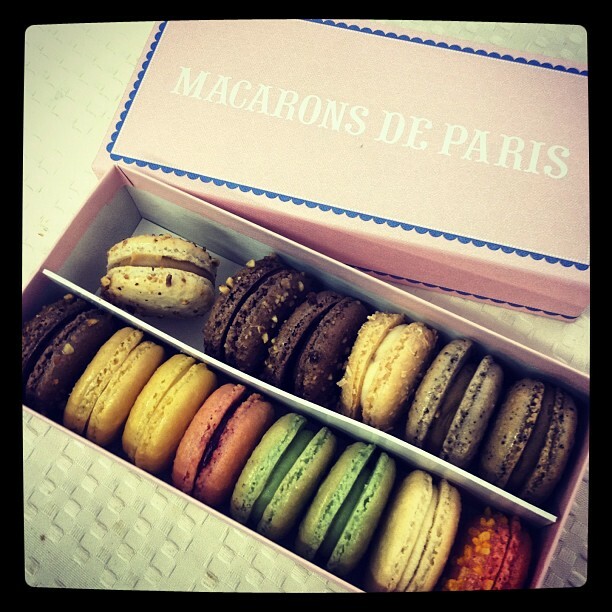 their earl grey macarons. Looks like you had a blast this past week!